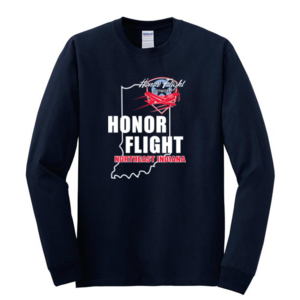 Honor Flight Northeast Indiana, Inc. collects personal information online, including: names, postal and e-mail addresses, phone and facsimile numbers, and billing information, if provided during online donations/purchases. Unless you otherwise consent, we will use your personal information only for the purpose for which it is submitted, such as; to reply to your emails, handle your complaints, and process billing and requests related to program participation. We will use such information to provide operational notices as deemed necessary to fulfill our program purposes and mission. Physical, electronic, and managerial procedures have been employed to safeguard the security and integrity of personal information. Honor Flight Northeast Indiana, Inc. takes precautions to protect your private information. When submitting sensitive data via the Honor Flight Northeast Indiana website, your information is protected both online and offline. We don't collect sensitive information such as SSN, DL"s or financinal information on our website. We do provide a link to a 3rd party website, Paypal, for donations and that third party handles any and all required security for those online donations. You can visit Paypal's website to view their privacy policies. 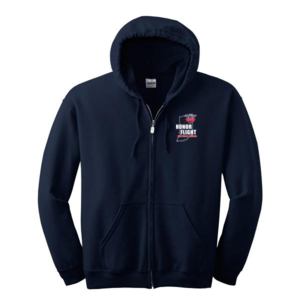 Honor Flight Northeast Indiana, Inc. protects your personal information by limiting access to Honor Flight Northeast Indiana, Inc. board of directors or approved volunteers who only need specific data to perform specific jobs and/or functions (i.e. flight confirmations, future correspondence). Honor Flight Northeast Indiana, Inc. computers in which we store personal identifiable information are kept in a secure environment. 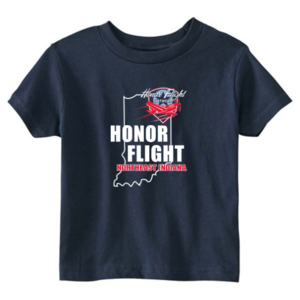 In order to process certain program service requests, Honor Flight Northeast Indiana, Inc. may share certain demographic information collected with our fundraising and program service partners and affiliate Honor Flight Network Hubs throughout the country. Further, when we receive a request or inquiry that a local Honor Flight Network Hub must handle, we forward the request or inquiry to the appropriate Hub. By completing a veteran application, guardian application, or any other form, through sending a request or inquiry, you are allowing us to forward your information to the appropriate Honor Flight Network Hub. Where release is required by law (i.e. a court ordered subpoena, regulation, or by mandate of a government agency). Our Website is not set up to track, collect or distribute personal information entered by visitors. Our site logs do generate certain kinds of non-identifying site usage data, such as; the number of hits/visits to our site. This information is used for internal purposes only by technical support staff. This data is utilized to provide better services to the public and may also be provided to others, but again, the statistics contain no personal information and cannot be used to gather such information. If you wish to review or make corrections to personal data, you may contact us at dcovert@hfnei.org. 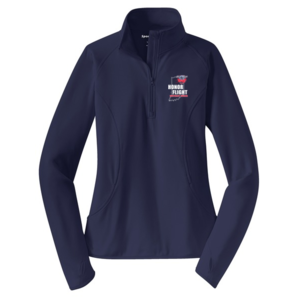 Here are a couple examples of the types of shirts/sweatshirts that are available. There are youth and adult sizes. There are no color variations. HURRY and order today!